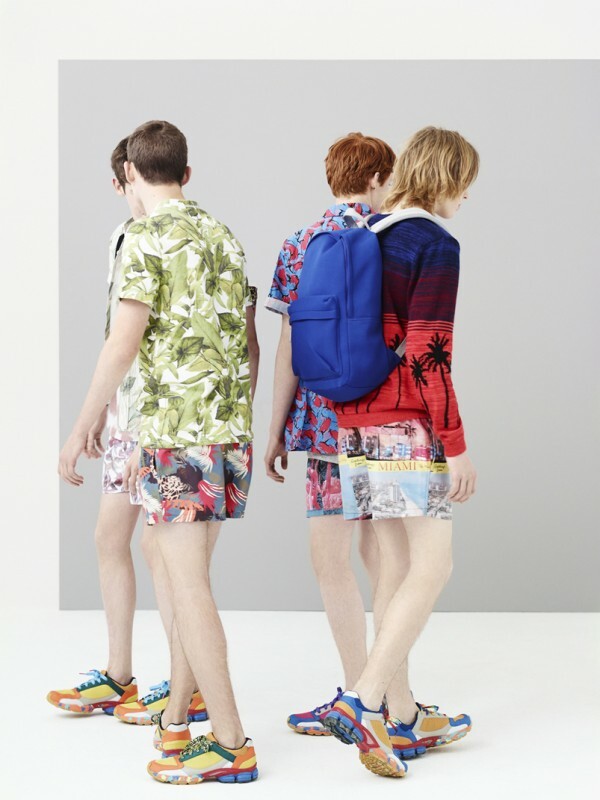 The Topman’s S/S 2013 collection inspired by the vibrant prints from the late 80s/early 90s. Have fun with your style, and mix it up a bit! It’s finally spring, so you can spice it up with colored trainers and funky prints.